I’m Kate McKegg, Director of The Knowledge Institute Ltd a member of the Kinnect Group with Nan Wehipeihana. We want to share what we have learned about explaining developmental evaluation (DE). Evaluation isn’t something that our clients or our communities fully understand and it can create anxiety. So, when we suggest that a client or community undertakes a developmental evaluation this can be extra puzzling for folks. 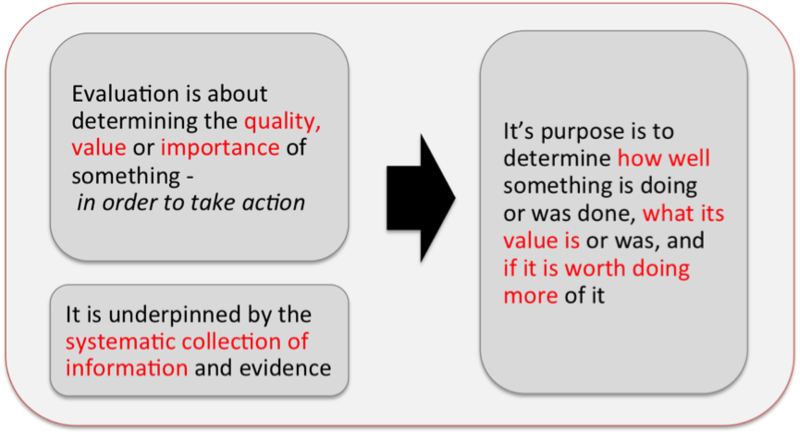 Hot Tip: In our experience, stressing the importance of systematic, well informed evaluative reasoning is a key step in convincing people that DE is evaluative, and not just some kind of continuous quality improvement process. 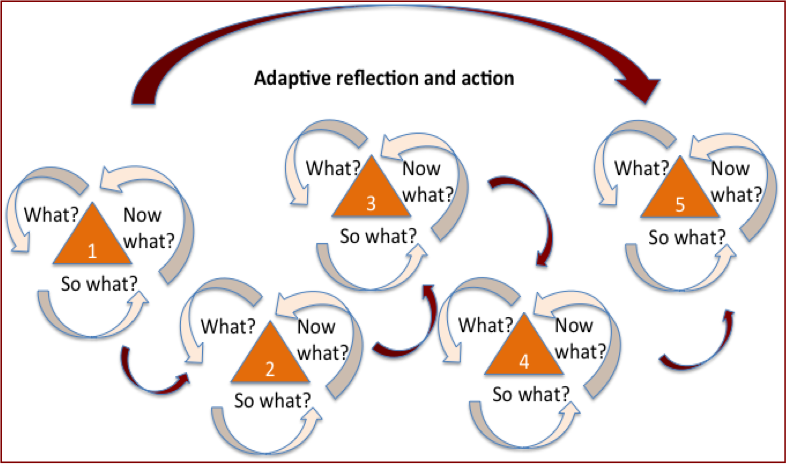 The situation is emergent, i.e., there are continually emerging questions, challenges, successes and issues for people to deal with in real time. With DE, the evaluator typically becomes part of the team bringing together evaluative thinking with evidence in ways that support key stakeholders to understand the quality and value of something in real time. Rad Resource: The Australasian Evaluation Society (AES) Best Evaluation Policy and Systems Award, 2013, was for a Developmental Evaluation we conducted of He Oranga Poutama, a M?ori sport and recreation initiative. You can read about it here.